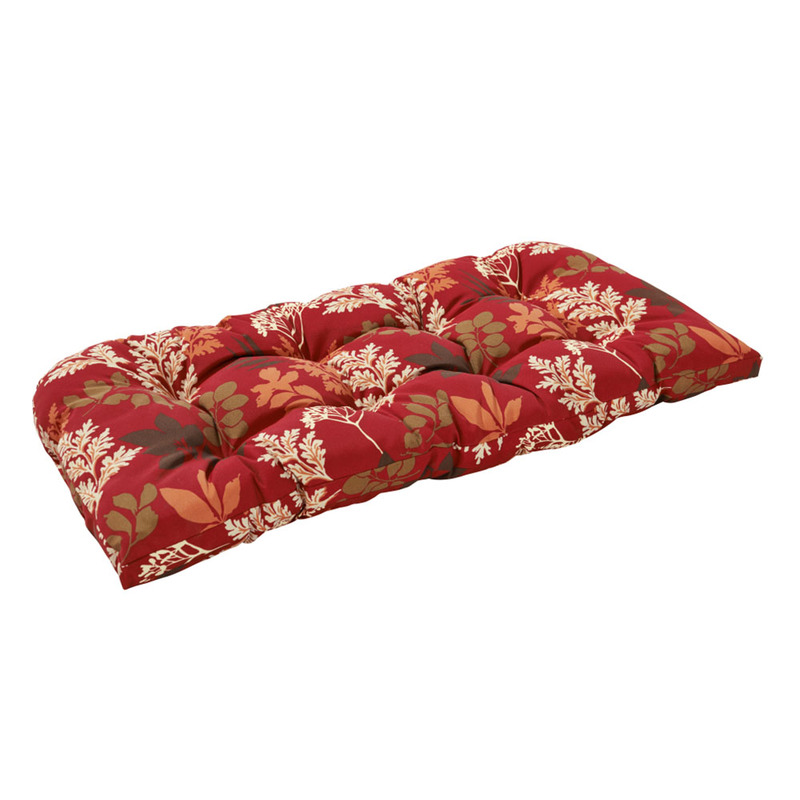 Spruce up your outdoor and indoor seating space with this comfortable red floral loveseat cushion. 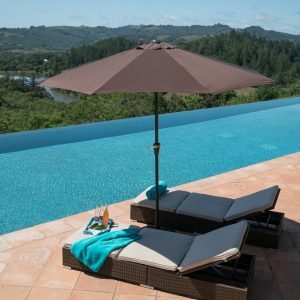 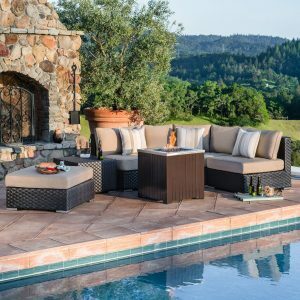 With sewn covers made of 100% polyester, it has ample filling of 100% polyester fiber, providing top softness and high-level comfort for you and your guest to sit back and relax. 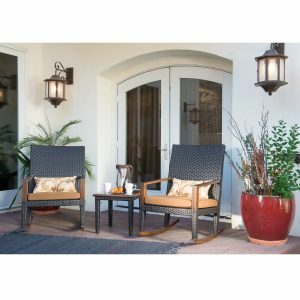 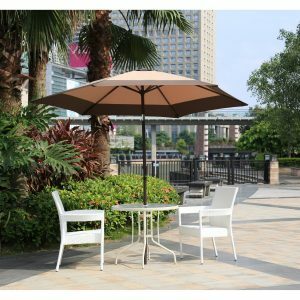 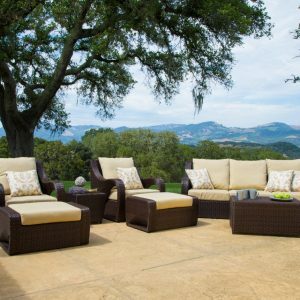 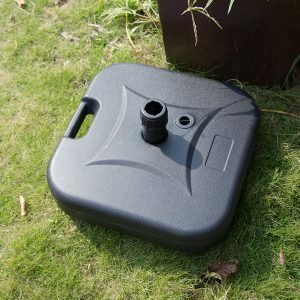 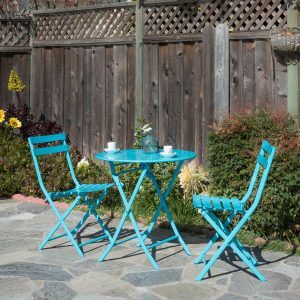 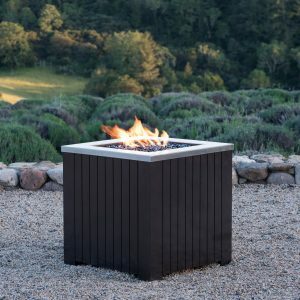 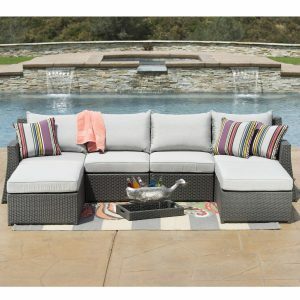 Stylish and functional, it definitely adds splendor to your patio, garden and home.